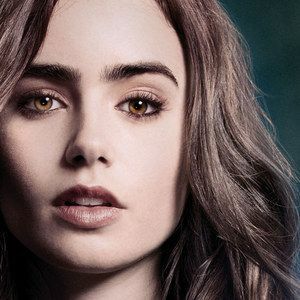 Stars Lily Collins (Clary Fray), Aidan Turner (Luke Garroway) and Robert Sheehan (Simon Lewis) explain how immense the fan base for The Mortal Instruments: City of Bones really is in our exclusive featurette. For example, Robert Sheehan revealed that cast members were actually signing copies of the Cassandra Clare novels this adaptation is based on. In addition, we also get behind-the-scenes footage and hear from producer Don Carmody, screenwriter Jessica Postigo, author Cassandra Clare in this exclusive video from the Blu-ray combo pack & DVD, which debuts today, December 3. Based on the best-selling book series, a seemingly ordinary teenager, Clary Fray (Lily Collins), discovers she is the descendant of a line of Shadowhunters, a secret cadre of young half-angel warriors locked in an ancient battle to protect our world from demons. After the disappearance of her mother (Lena Headey), Clary must join forces with a group of Shadowhunters who introduce her to a dangerous alternate New York called Downworld filled with demons, warlocks, vampires, werewolves and other deadly creatures.